Ludwig lives in a book with his friends, and everything in their world is made of paper – including them. 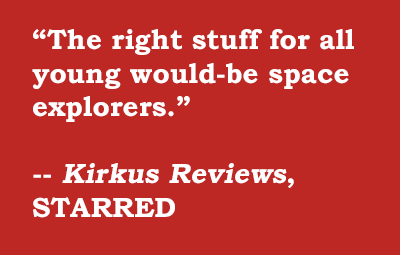 Ludwig loves to read about different galaxies and planets; he wants to be an explorer. Then one day, something from another dimension crashes into Ludwig's life . . . and he may finally get the chance to take off. 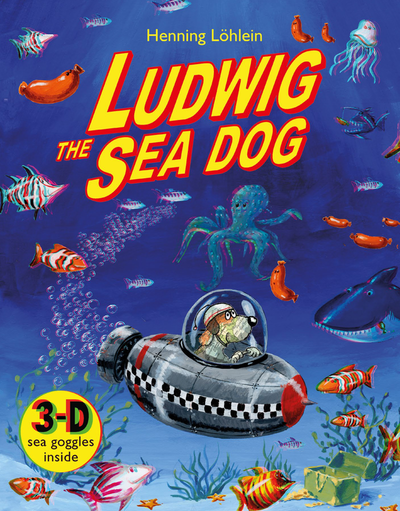 Put on the included 3-D glasses and watch the world of Ludwig and his friends - both close to home and far away - come alive. 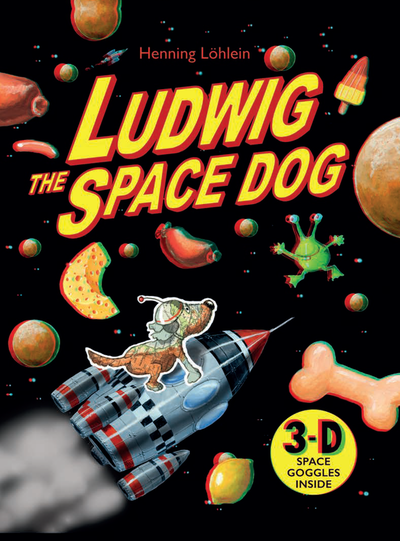 Ludwig the Space Dog is a magical picture book. 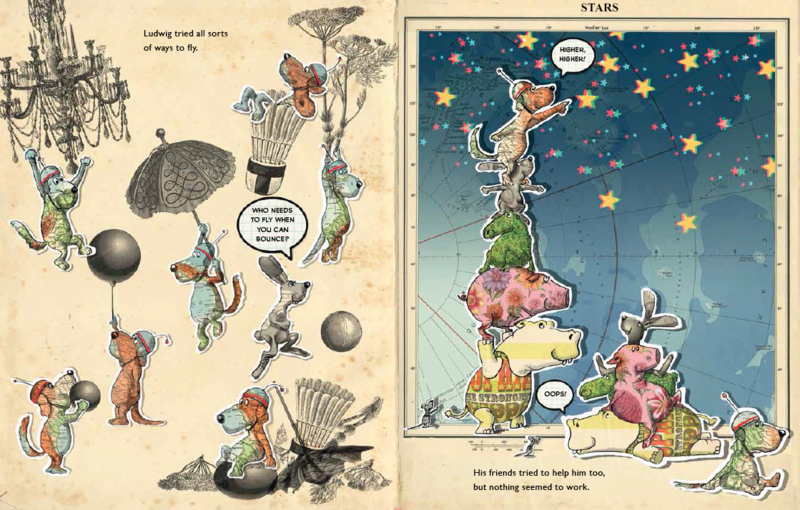 Even without the 3-D glasses, the illustrations are rich and layered, bursting with details, and just extraordinary. And even without the illustrations, the text is a beautiful, accessible homage to the power (both literally and figuratively) of books. Themes include reading/literacy, friendship, teamwork, and aspirations. 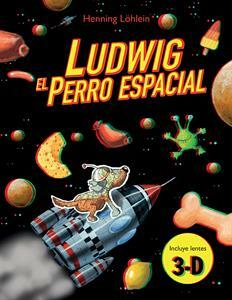 FIND LUDWIG THE SPACE DOG IN SPANISH.